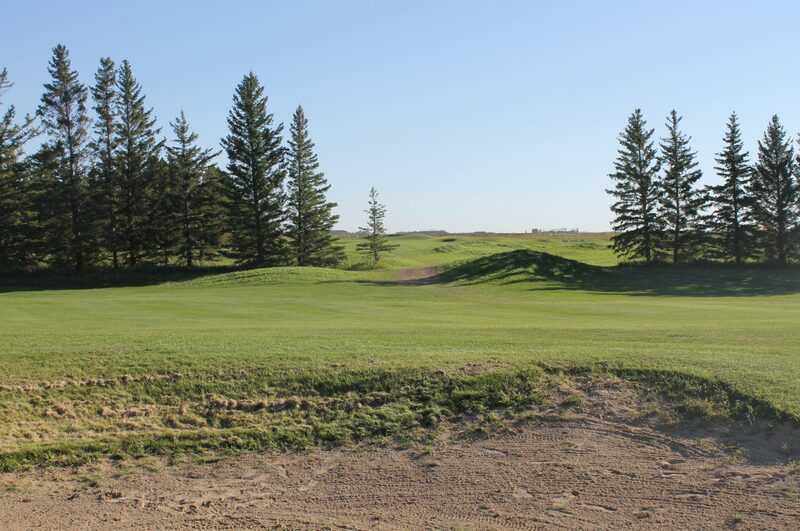 Manitoba – Home of golf on the Prairies! Home of golf on the Prairies! Golf, Travel, Equipment and a few surprises! Simply put, this is a fun golf experience. I balance between a test of golf and resort-style enjoyment.